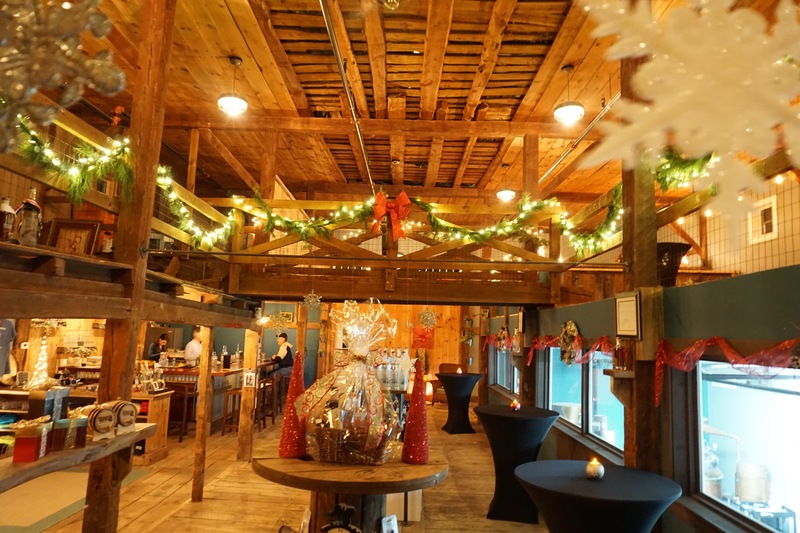 Here are a few of our favorite things at the distillery that make for creative gift ideas for every person on your list. You may even want to keep the gifts for yourself! Check out our customer favorites below! 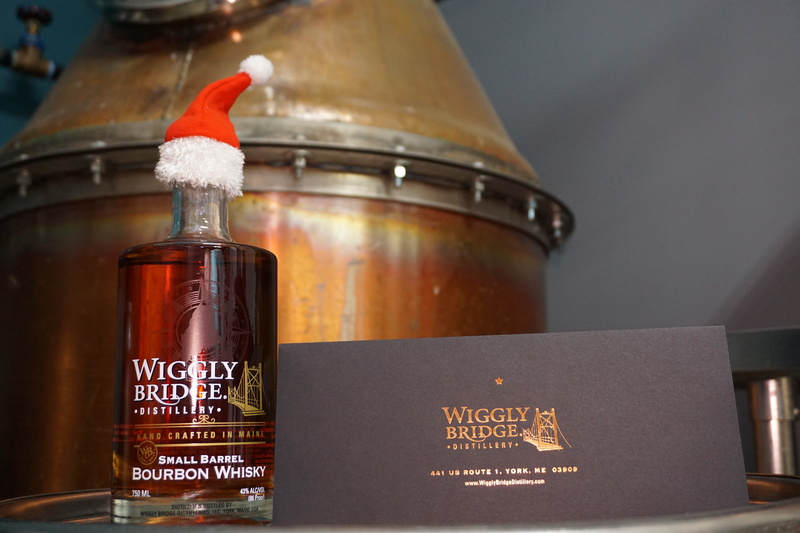 Be sure to impress those on your Christmas list with the Wiggly Bridge Distillery Specialty Christmas Barrel Edition. Your Small Barrel Bourbon Christmas edition barrel will be presented by Dave and David (in a Santa outfit, of course) at the distillery before noon on December 23rd. Or you can choose a time that best fits your schedule. Give a 5 Star Experience! Wear your shoes and jeans for this one because you don’t just get to learn the distillation process, you get to DO it! Learn and do the process of making bourbon from grain to glass. 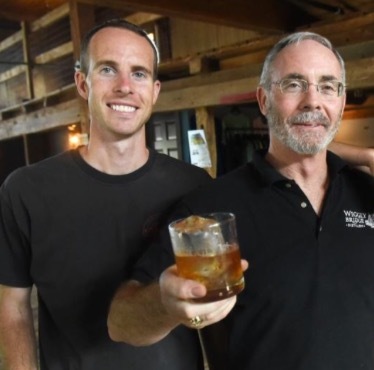 Not only do you get to work alongside the founders of Wiggly Bridge Distillery, but lunch and tastings are provided. Space is extremely limited as we like to provide an intimate and engaging environment. 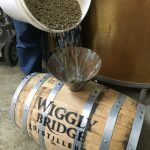 Wiggly Bridge Distillery’s very own Mixologists will teach a limited group how to measure, shake, stir and pour their way into cocktail bliss. Start off with a cocktail to warm up your skills. Learn and taste the secrets to composing a hand-crafted cocktail at home. 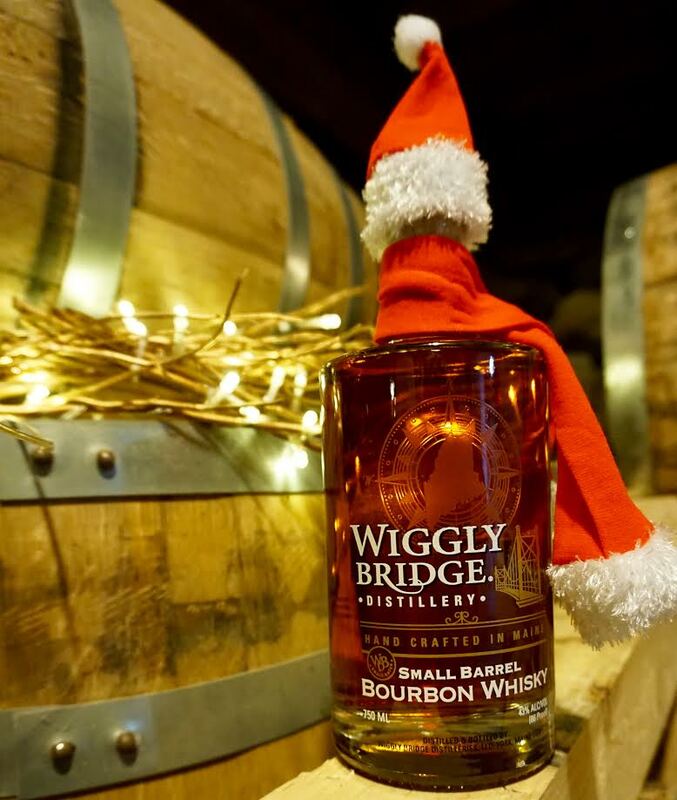 You have the opportunity to mix up your own cocktail right at the Wiggly Bridge Distillery Tasting Bar all while learning fun facts and history that will surely impress your friends. Taste our award winning spirits along the way as we show you how to make a classic cocktail like a pro, whether shaken or stirred. Walk away with some delicious craft recipes and master cocktail composition and technique. 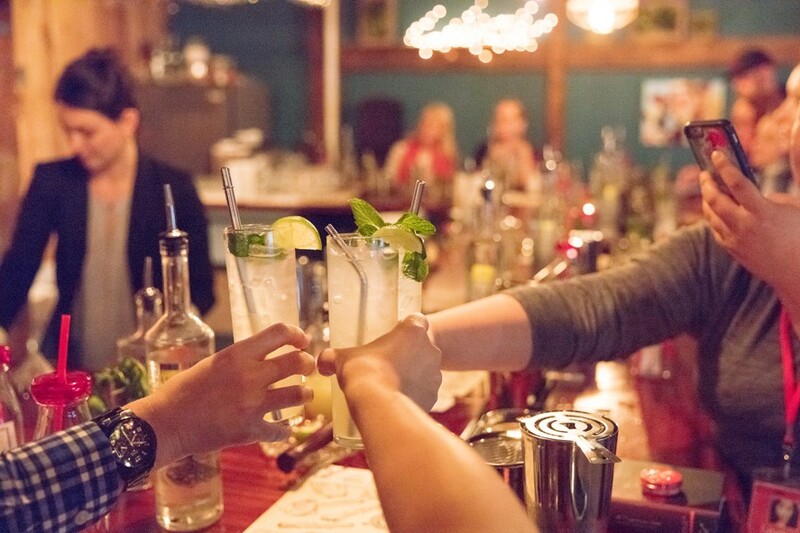 Join us for a relaxed, fun filled night of good company and fantastic spirits. You will be guided by one of the head distillers and get to go behind the scenes to see and smell whats cooking in the production room while sipping on one of our hand crafted cocktails.This tour gives you an in depth understanding of our distillation process. You’ll gain a deeper understanding of how our spirits our made and the processes we use. 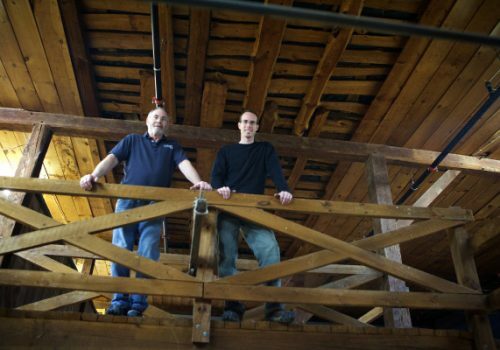 We will take you from fermentation to aging and barreling of our award winning spirits! The tour is given by a Wiggly Team Member and takes about an hour. If you book a tour with us we like to make sure you are in good spirits and we will start you out with one of our hand crafted cocktails. 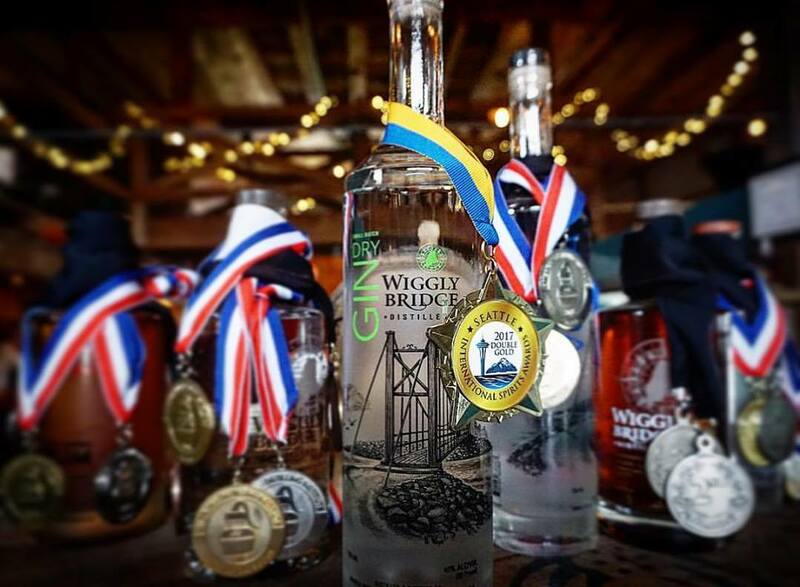 While sipping on your cocktail of choice you’ll learn about Wiggly Bridge Distillery and our operation as well as our distillation process. You’ll get the answer to the oh so popular question of, where does whisky get it’s color and go home with knowledge to impress your friends and family! You’ll end the tour with a tasting of all of our award winning spirits! Choose from one of our beautifully made up baskets or custom order your own and hand pick your perfect gift. Shop Local! 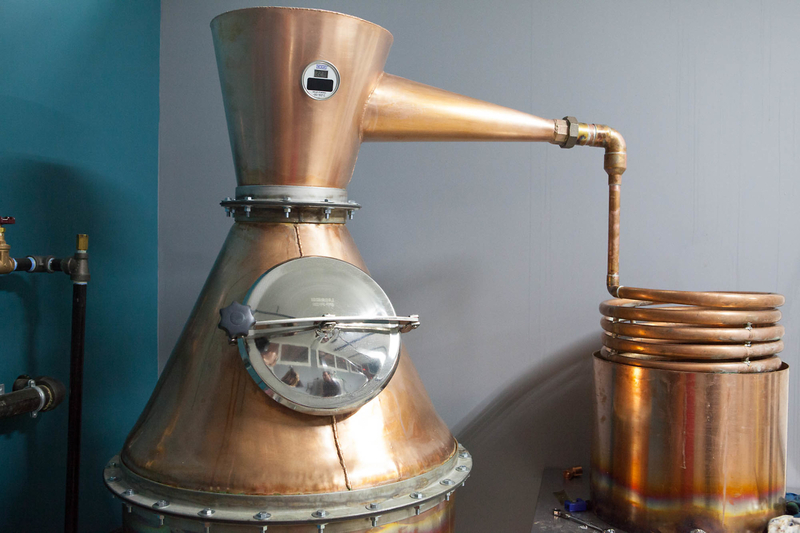 Hand made and crafted local spirits. Talk about a quality gift. Choose from Whisky, Bourbon, Rums, Vodka, Gin. From our award winning hand crafted spirits to beautifully etched drinking glasses to bitters and copper mugs. Let your friends and family choose their perfect gift!